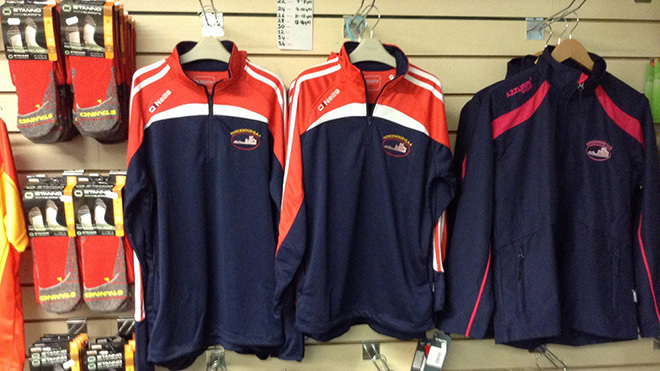 Club gear is available from Hayes Daybreak, Campile (051 388 190). 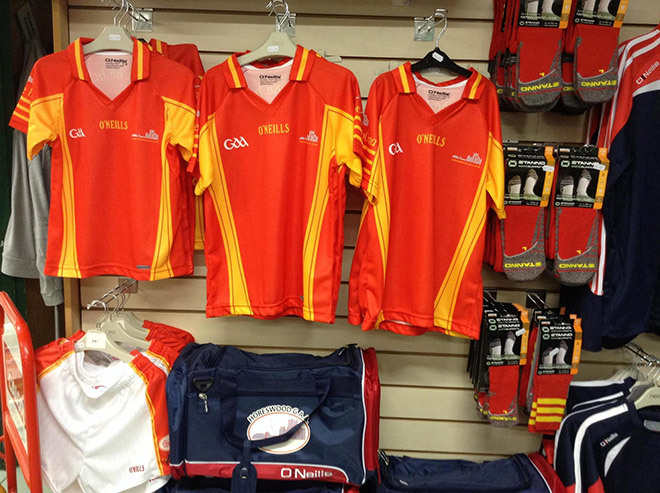 They stock jerseys, shorts, socks, hoodies, jackets and bags. 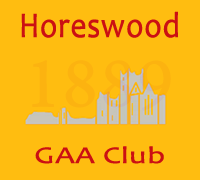 Hurls and helmets are available from Eileen O'Sullivan (087 798 6545) and Noel Nolan (087 244 2786).